A case has been registered against her husband and in-laws. According to the police, all of them are missing. 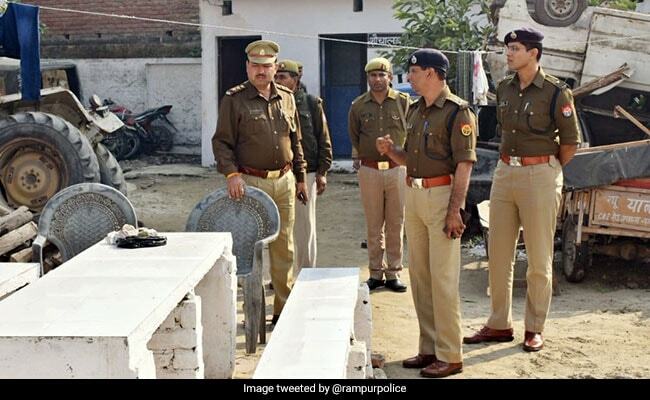 A woman was burnt alive allegedly by her in-laws in Uttar Pradesh's Muzaffarnagar district, police said today. The incident, which took place on Friday, happened in Haibatpur village, which comes under the jurisdiction of Charthaval police station. The woman was identified as Sonia, who was married to Arvind Kumar, the police said. A case has been registered against Arvind Kumar, his father Mageram, mother Mandri and sister Suman. All of them are missing, Station House Officer Rajive Kumar said. The woman's body has been sent for autopsy, he added.